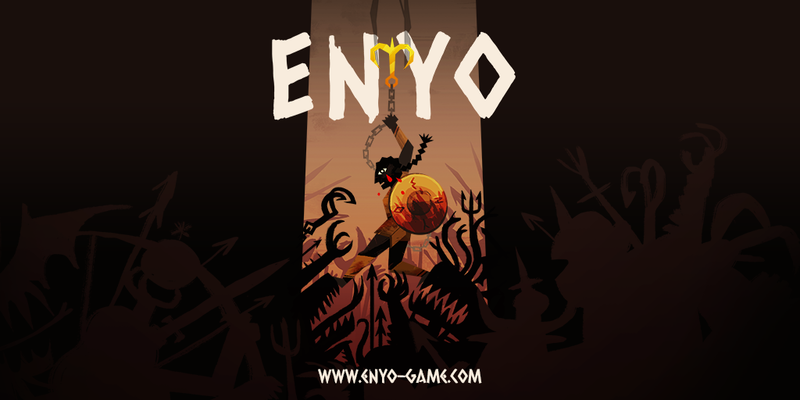 ENYO is available on the App Store and Google Play. The game is free to download. It's supported by Ads which can be removed through a one time purchase of $1.99, which also unlocks the Daily Game. Highscores are synched via GameCenter or the Play Services. 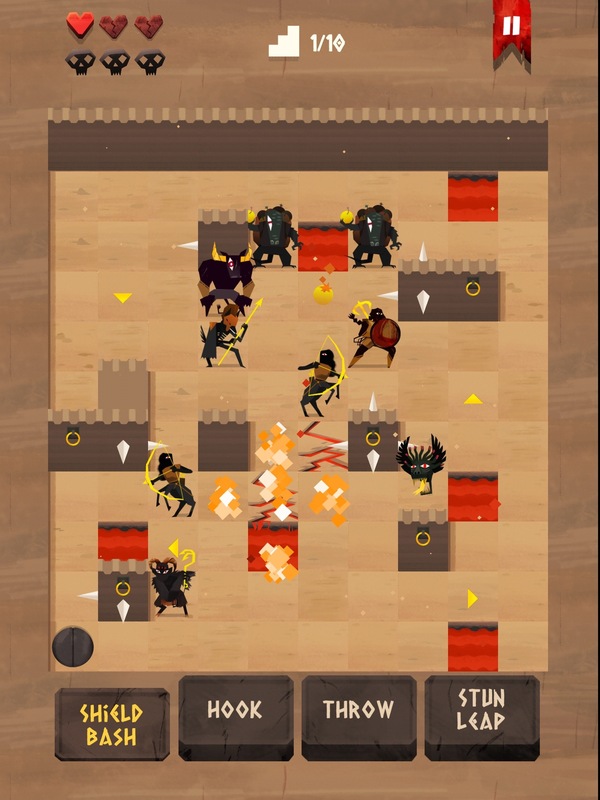 ENYO's original prototype was made for the 7 day roguelike challenge 2016 as Hook & Shield. 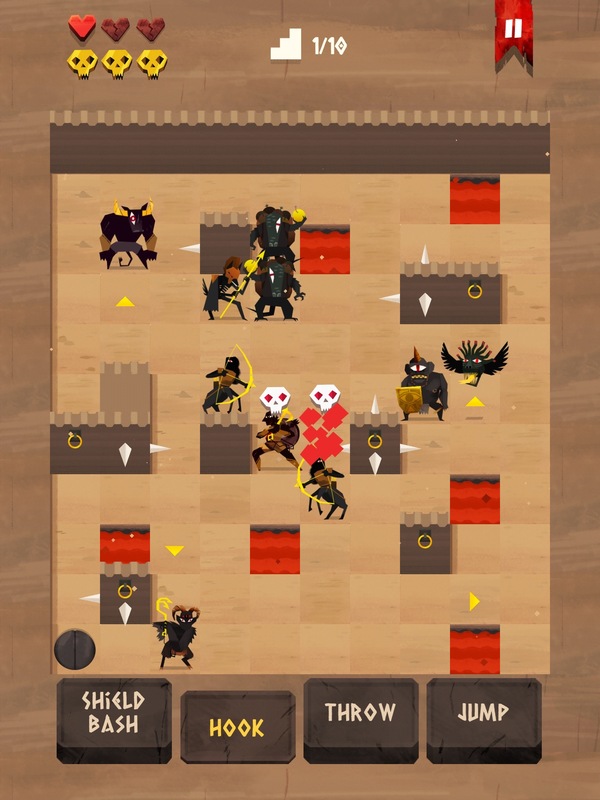 The game evolves around the idea of indirect combat. 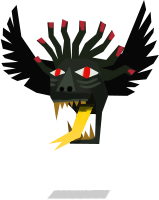 Enemies can't be attack directly and can only be defeated by pushing or pulling them into lava or spiked walls. 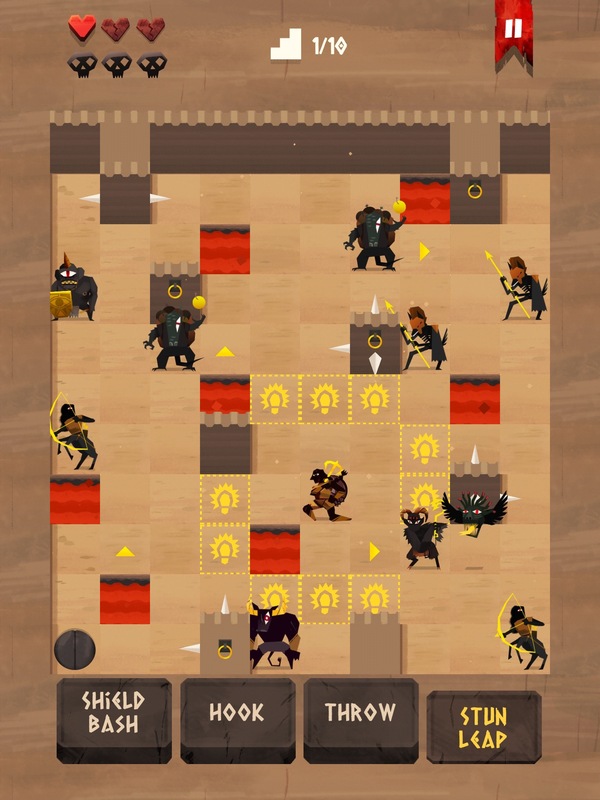 This way the player is forced to use clever tactical positioning to remove enemies and descent through the 10 levels. 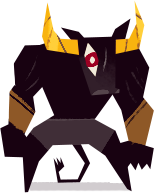 ENYO is based on greek mythology where the figure Enyo, the greek goddess of war, descents into an ever changing labyrinth to recover 3 legendary artifacts. ENYO was designed for easy use with touchscreen devices and supports one handed play. 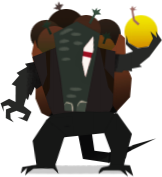 The game contains 3 modes normal, hard and the daily game in which the player encounters unique enemies called Mimics. 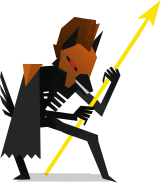 These Mimics can have a mix between two different weapons and abilities that are randomly generated each game. 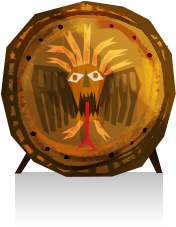 This makes every daily run unique. 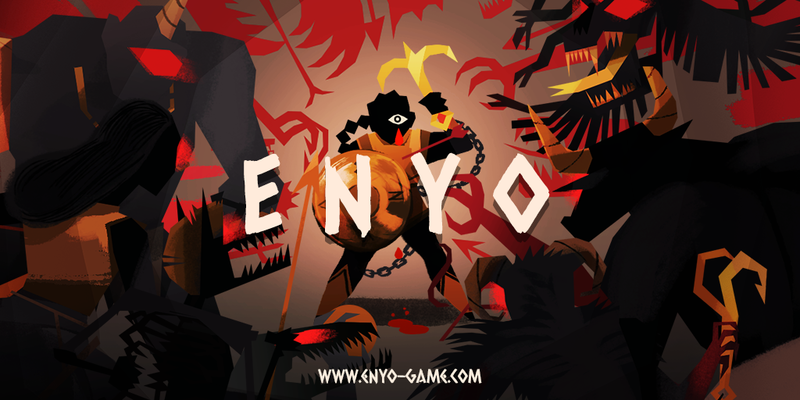 With it's ease of use and tactical depth ENYO is a perfect strategy game for short sessions.